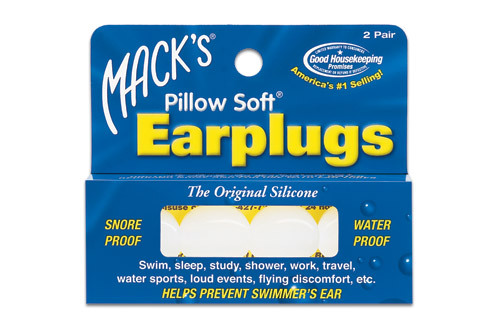 Mack’s® Pillow Soft® Earplugs mold very comfortably to the unique contours of any ear. America’s original and #1-selling moldable silicone earplugs. Mack’s® Pillow Soft® Earplugs mold very comfortably to the unique contours of any ear. Doctor recommended to seal out water, help prevent swimmer’s ear and surfer’s ear and for protection after ear surgeries.